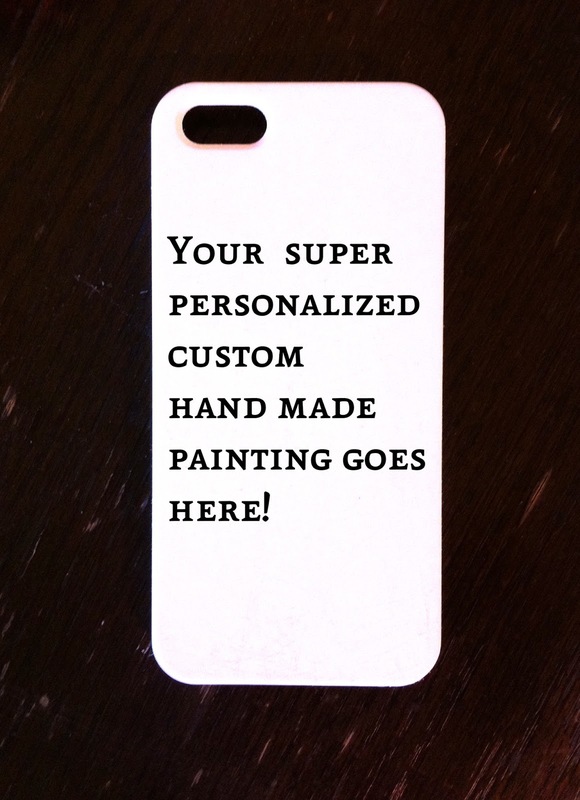 Tempest Scribbles: Personalized Phone Cases! Hello everyone! I am now proud to say that my etsy store is open for business! I will be selling hand painted iPhone 5, 5s, 5c, and 6 phone cases made to order. Check it out, spread the word, buy my stuff!